Laura Sebastian grew up in South Florida and attended Savannah College of Art and Design. She has written a play published with Playscripts, Inc., and lives in New York City, where she spends her time writing fantasy novels, babysitting and interning in publishing. 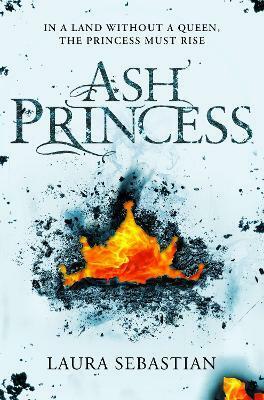 Ash Princess is her first novel, which debuted on the New York Times bestseller list.